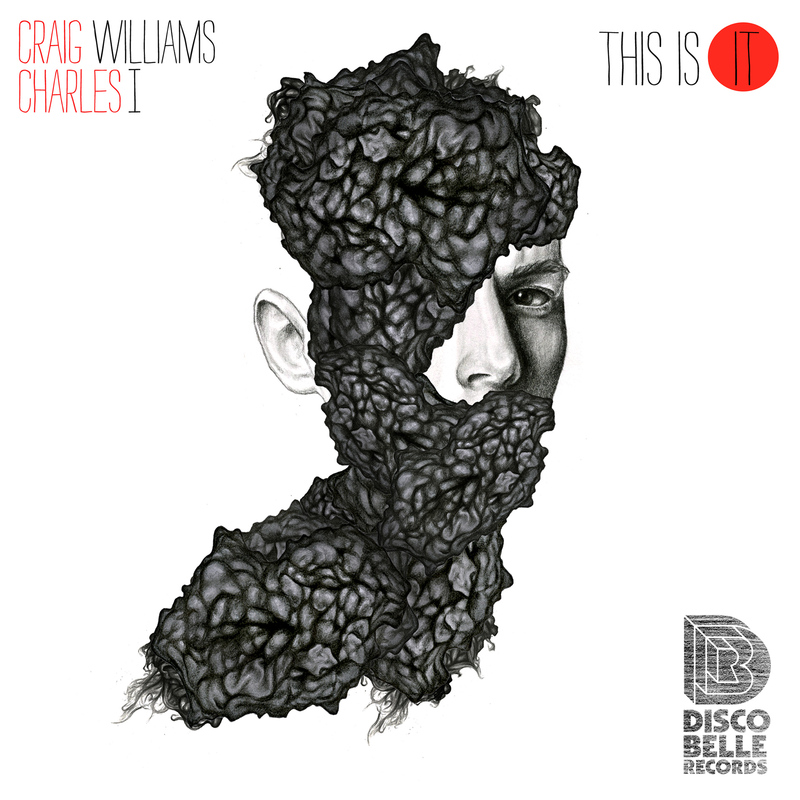 Album cover for Craig Williams And Charles I ”This Is It EP”. Discobelle Records. 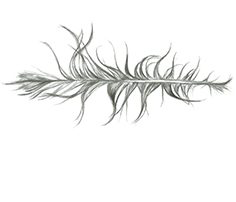 Illustration/ Cover for Your Notion EP.